Christian Church of Bayside – Serving Bayside, Queens (NYC) over 60 years. 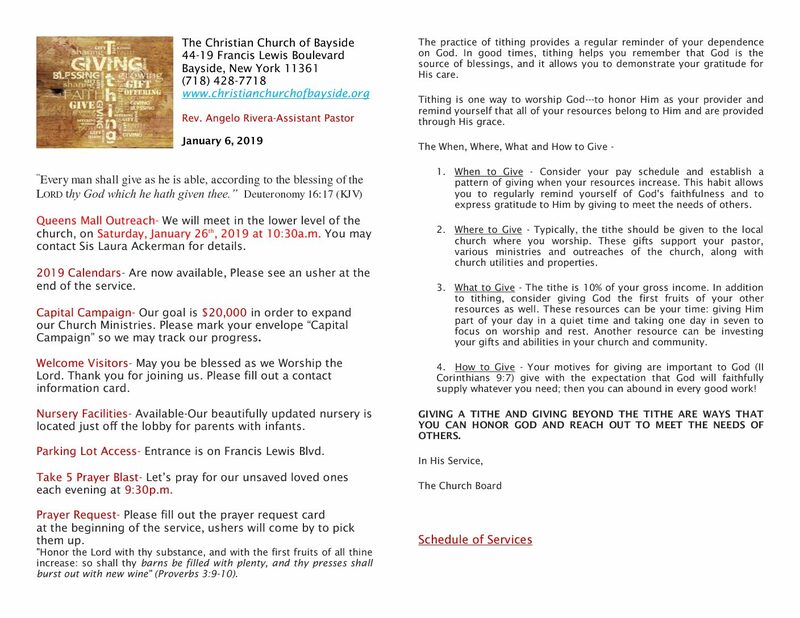 FRIDAY 1/5 SERVICES ARE NO LONGER CANCELLED. Welcome to join our church family! Check out what we believe and our ministries. Let's draw near to The Lord always and pray for our church, community and the world. 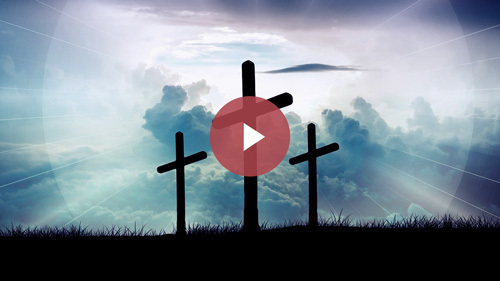 Visit our Live Stream page to check out our dynamic sermons and videos of different events.